TEN… yes Sitges Pride is celebrating it’s 10th edition! Come celebrate with us on the 10th of June! TEN will take place in Organic, Sitges only gay late night club in the village. 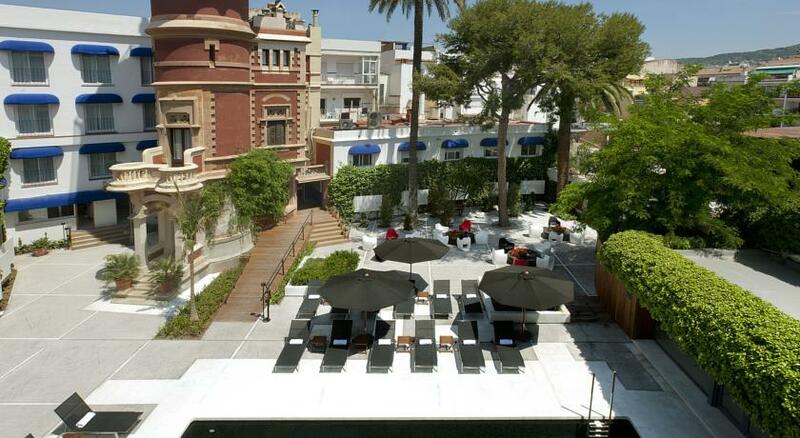 Hotels and Apartments fill up fast for Sitges Pride. Check the rates on the top hotels now and help support his event by booking with our partner. Say goodbye to Sitges Pride and celebrate on Monday with us! It is a holiday in Spain and the perfect way to end the 10th edition of Sitges Pride! Join us for some cake!!! Surprises and more. Buy a ticket for this event! Join us for one of the hottest parties of the entire Pride event. The 2018 event was a sell out, so don't miss this Sunday evening Special party! The opening pool party at Sitges pride takes place on Wednesday June 5th from 12pm with a delicious buffet lunch, gogos, cocktails and a fun atmosphere. Join 80+ guys from around the world as we set sail on the Mediterranean for the popular Gay Sitges Pride POSEIDON boat party on the Mediterranean. One of our top picks in Sitges. Housed in a striking Modernist building, Hotel Medium Sitges Park features a seasonal outdoor swimming pool set in gardens. It is just 10 minutes’ walk from Sitges Beach. One of our top picks in Sitges. 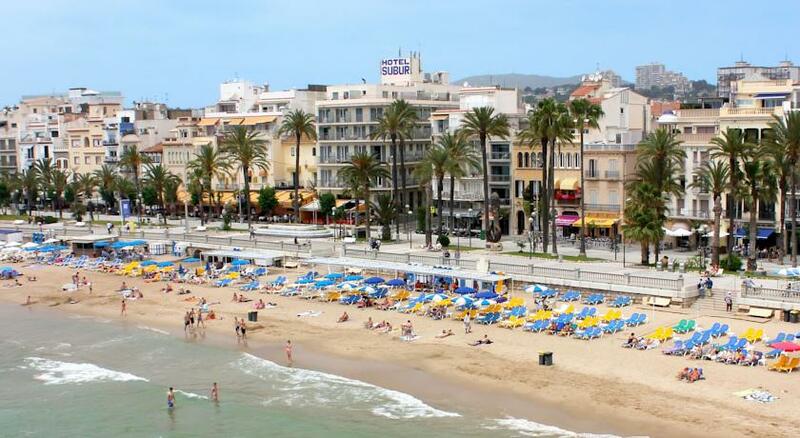 Subur is situated on the seafront promenade of Sitges, metres from the beach and the old town. It includes free Wi-Fi, a sports bar and air-conditioned rooms with satellite TV. 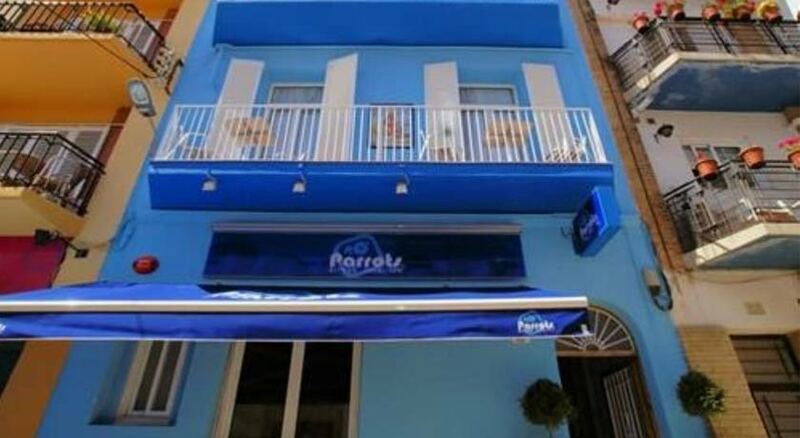 Located in the heart of the gay village, Parrots Sitges Hotel offers you the best location for your stay during Gay Pride Sitges with special access to VIP benefits and more! Get the latest Pride News each month! Save on Hotels with our official booking partner and pay on arrival! – Book early as this event sells out fast!